IRVINE, Calif., January 5, 2016 – On the strength of eight consecutive monthly sales records – including December – Kia Motors America (KMA) today announced all-time best annual sales of 625,818 vehicles in 2015, up 7.9 percent year-over-year. 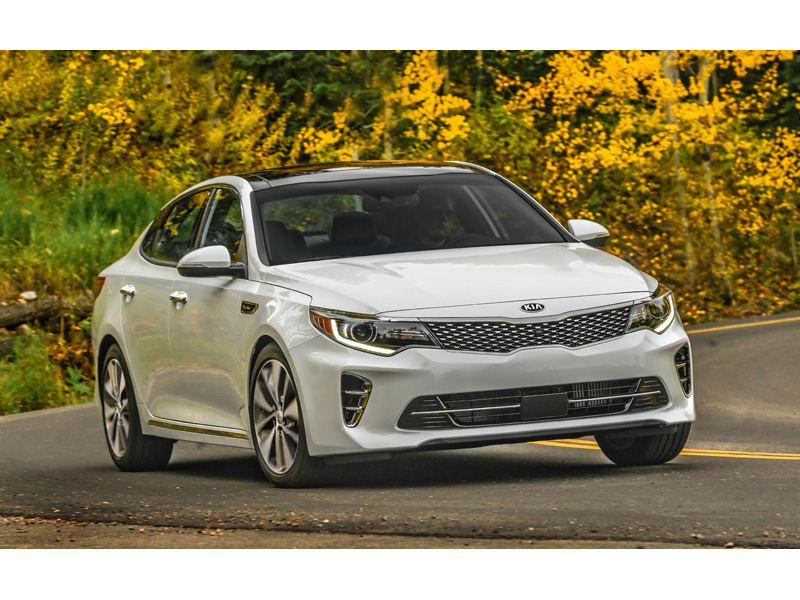 The record-setting December total of 54,241 vehicles increased 19 percent over the same period last year and pushed Kia over the 600,000-unit mark for the first time in company history. "Even without the benefit of a truck in our lineup, Kia began 2015 as one of Yahoo! 's 'hottest brands' and it only got better from there as we outperformed the record-setting industry and posted big gains in several passenger car and CUV segments," said Michael Sprague, chief operating officer and EVP, KMA. "The new Kia is a recognized leader in design, quality, advanced technology and value, and with three all-new products scheduled to launch in 2016, we will continue challenging everything people think they know about this brand and our world-class products."